With GBWhatsapp, you can have 2 Whatsapp applications installed on your Android device. This is the best dual Whatsapp yet free application that allows you have double Whatsapp account active on a single android device. By this, you can simply install two (2) Whatsapp application on a single android phone and activate two different lines on it. You may want to have a line for business chats and another for personal chats. You can just install original Whatsapp and then, GBWhatsapp which is an exact clone of Whatsapp. You can then activate one line for business chats on the first one and then, your second line on the other Whatsapp for personal chats. If you're interested in activating double Whatsapp account on your Android device, you can follow this simple step by step guide to get double Whatsapp account activated on a single android phone. 1. Download, install and activate the original Whatsapp on your Android device. You can do that by downloading it from the Play Store or anywhere else. 2. Download GBWhatsapp application from the download section here. 3. Enable "Unknown Sources" on your Android device so that you may be able to install GBWhatsapp on the phone. 4. 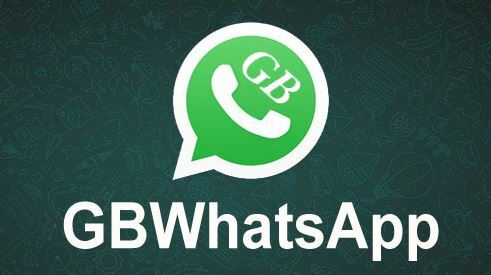 If you have downloaded GBWhatsapp from the download section, you can now move it to the phone and install it on the phone like you usually install the normal Whatsapp or any other applications. 5. Lunch or open the newly installed GBWhatsapp application on your Android device. It will ask if you want to restore your original Whatsapp chat history, I suggest you ignore it and click Agree and Continue. 6. Complete the activation process of the GBWhatsapp similar to the way original Whatsapp is activated. And by that, you have just installed your second Whatsapp application on your Android device and have your second line activated on it.